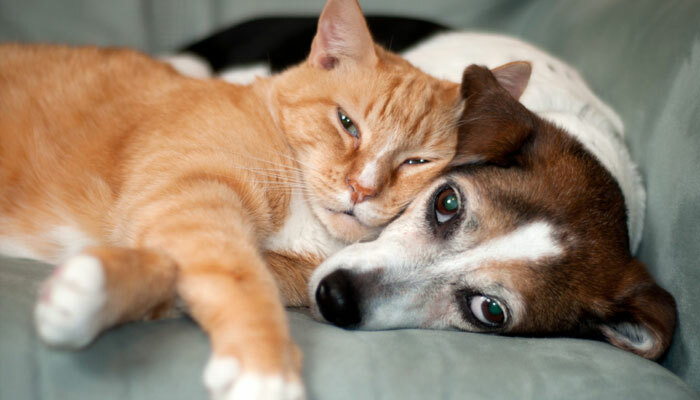 The Purr’n Pooch Foundation for Animals is lending a paw to animal charities and heroes affected by Hurricane Sandy. If you’d like to help, we’re accepting donations of pet food, bedding, blankets, leashes, collars and toys during daily office hours at both Purr’n Pooch Pet Resort locations. Donations will be made to the Purr’n Pooch Foundation for Animals’ Grantees, Applicants and and the Monmouth County SPCA.